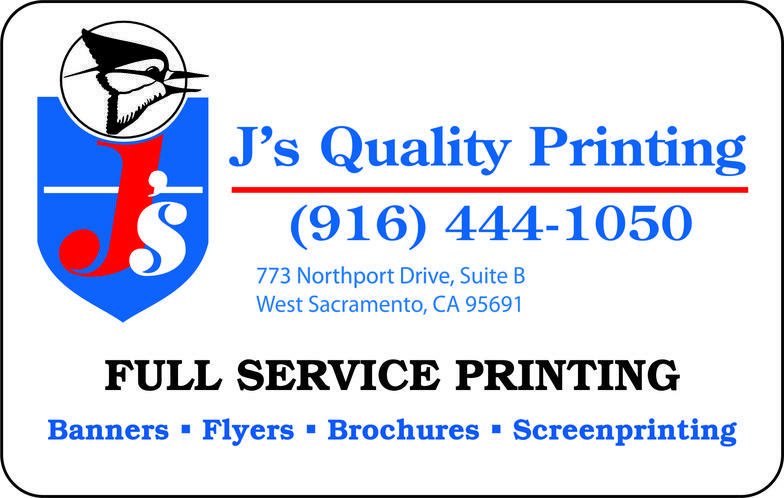 Christina Gutierrez independently owns and operates "J's Quality Printing" in the Greater Sacramento Region. She has been in business for over a decade and has become known as the best and brightest full service printing service in the area. Christina understands the importance of supporting local businesses. In addition, she is a member of the Teamsters Labor Union, and a Certified Small Business with the State of California. Supports the rights of fellow Mexican American groups as well as women and minorities.